Resilience is the ability to adapt to & cope with, stress and challenge. It is the capacity to “bounce back” after something has knocked you off your feet. Research has found that resilience is a higher determining factor for an individual’s happiness and success than their IQ, talent or background. It is an important life skill we want to instill in our children. 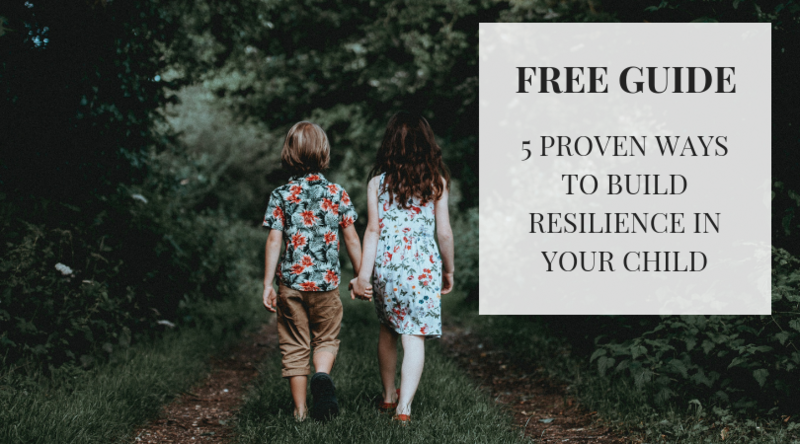 Some people mistakenly believe that resilience cannot be ‘taught’, but there are simple & practical things you can do to build resilience in your child. Resilience is built upon community; upon a deep knowing that there are people who love us & are there for us. It is knowing when and how to ask for help. Sometimes we can mistakenly believe that having ‘inner strength’ looks like increasing self-reliance. 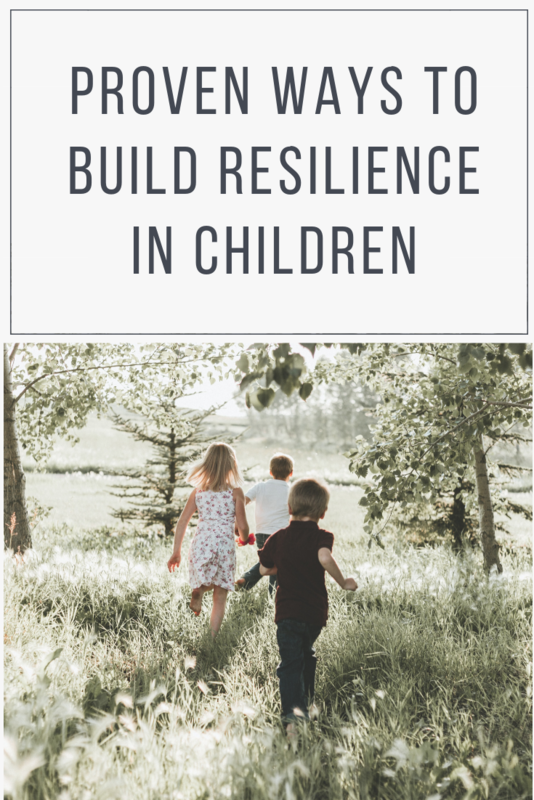 Research has found that if children have the reliable presence of AT LEAST ONE supportive and caring relationship with an adult, this is foundational to building psychological health & resilience. So don’t underestimate the power of your presence in your child’s life! Reframing is a mental ability to view the same situation from a different perspective. It is about actively changing the meaning you are giving to the situation. Studies have shown that reframing is one of the most significant psychological skills to deal with stress & develop resilience.